GSR stands for galvanic skin response, is a method of measuring the electrical conductance of the skin. Strong emotion can cause stimulus to your sympathetic nervous system, resulting more sweat being secreted by the sweat glands. 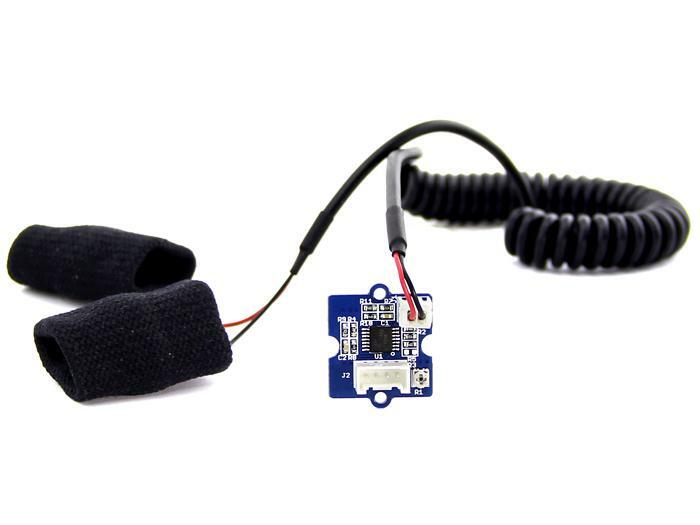 Grove - GSR allows you to spot such strong emotions by simple attaching two electrodes to two fingers on one hand. It is an interesting to create emotion related projects like sleep quality monitor. Grove-GSR Sensor measures the resistance of the people, NOT Conductivity! Step 2. 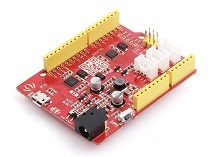 Connect the Grove-GSR to A0 on Base Shield. Step 3. 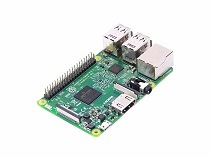 Plug the base Shield into Seeeduino-V4.2. Step 4. 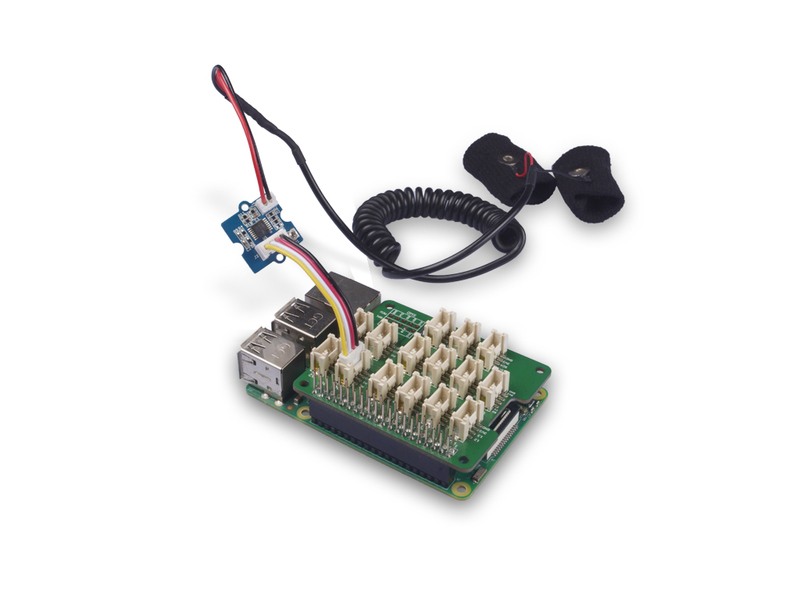 Connect Seeeduino-V4.2 to PC by using a USB cable. 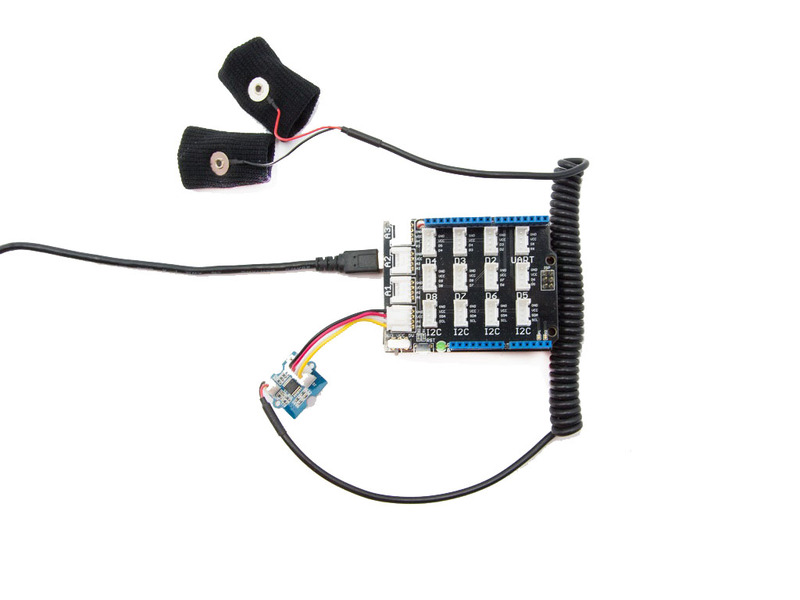 If we don't have a Base Shield, don't worry, the sensor can be connected to your Arduino directly. 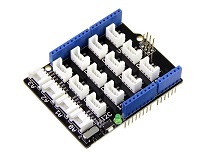 Please follow below tables to connect with Arduino. Step 2. Do not Wear the GSR sensor. Step 4. Use the screw driver to adjust resistor until the serial output as 512. Step 5. Wear the GSR sensor. Step 6. 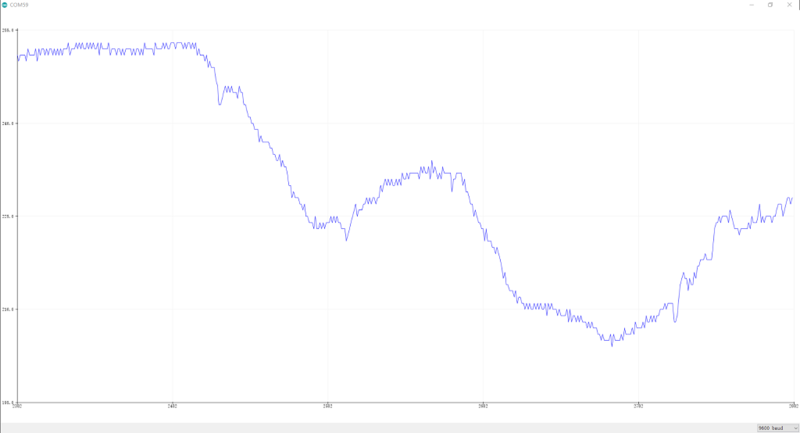 We will see the below graph. Please deep breath and see the trends. Step 3. 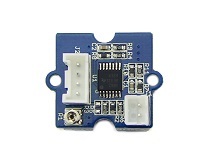 Connect the Grove - GSR Sensor to to the A0 port of the Base Hat. 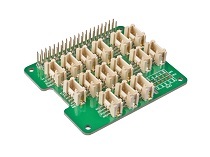 For step 3 you are able to connect the Grove - GSR sensor to any Analog Port but make sure you change the command with the corresponding port number. Then you should copy following code in this file and hit Ctrl+X to quit and save. Q1: What is the unit of output? A1: We measure the signal by voltage and print to COM port as (0~1023). eMotion - Towards a Better Future: We believe we can use biometric sensors, the security of the Helium platform and strength of Google Cloud to surface possible anxiety states.